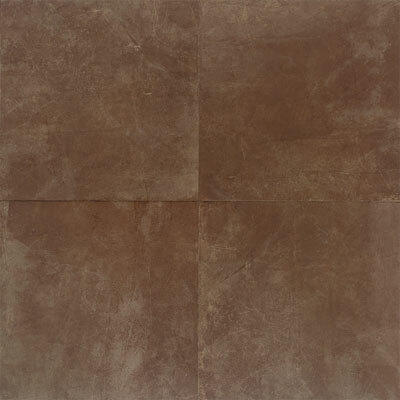 You can update your home decor by installing new floors. 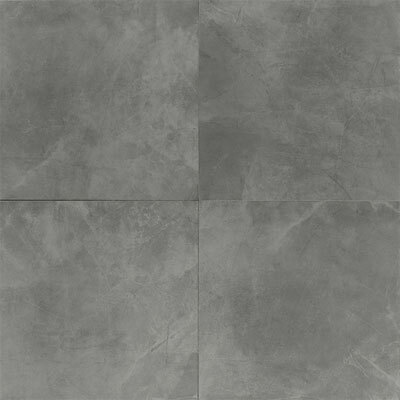 Choose your favorite floors from a brand you can trust by installing versatile Daltile floors from the Concrete Connection line. 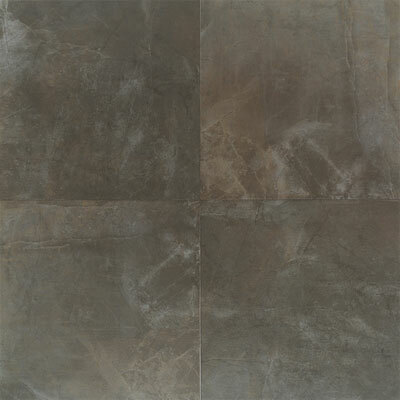 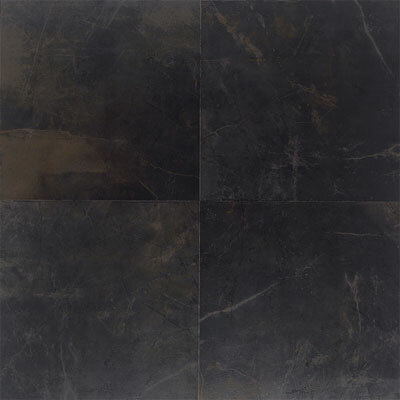 By installing floors from the Concrete Connection line will allow you the versatility to choose to update any room in your home, while being able to depend on the quality the Daltile porcelain name provides. 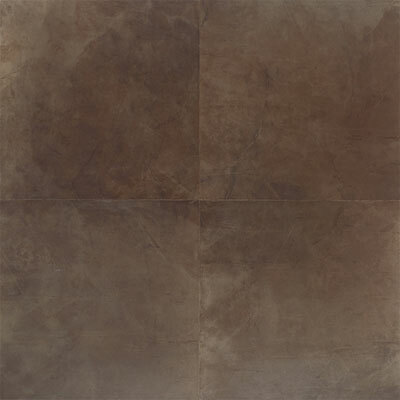 You choose the gorgeous flooring, and Discount Flooring will take care of the rest. 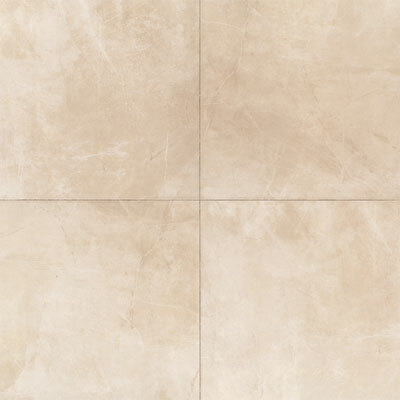 We offer comprehensive Daltile flooring, excellent customer service, and we'll even ship your new floor right to your doorstep.